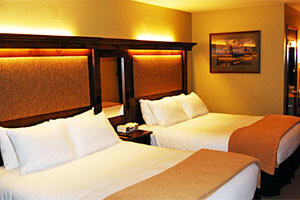 When visiting Big Sky MT, discover unique and comfortable rooms in one of the many Big Sky Montana Lodges. 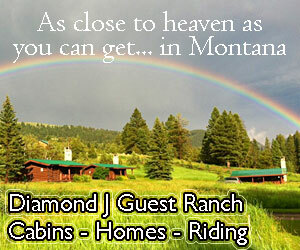 Each Big Sky Montana Lodge is different in its own unique way, but all are refined and cater to your satisfaction with gracious hospitality. 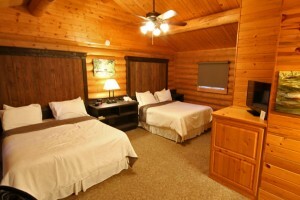 These beautiful lodges range from economy to full-service resorts. 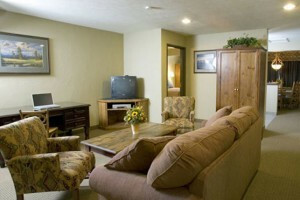 You'll love our lodge/hotel rooms with beautiful furnishings and lots of on-site amenities like award-winning restaurant & pub, outdoor pool-hot tub and meeting space.